This summer, UYT is excited to announce a new program for our high school students looking to get more involved with and learn more about theatre! Our summer internship program is eligible for 9th-12th graders. We have two separate internships programs. Details are listed below. Eligible for all 9th-12th graders. Interested in working with kids, learning more about theatre, and joining the UYT team for a summer of fun? Check out our Summer Camp Internship, where you can get hands on teaching and theatre experience all at the same time! Anyone interested in the summer camp internship needs to fill out the application below and submit to Clare Costello clarecostello@uytinc.org . Internships are limited. One thing UYT prides itself on is getting students involved on the stage and behind the scenes. This summer UYT is excited to offer several different production internships for all 11th-12th graders to apply for to be apart of our Summer Tour Production of Willy Wonka! Applications are below and must be submitted to Drake Shrader at drakeshrader@uytinc.org. Become a secret agent, receive your special mission, and save the day from evil! This camp focuses on acting fundamentals, while also creating a unique experience that will include secret codes, cool gadgets and so much more. Perfect for first-time actors! Come with us to a world of pure imagination! Learn songs and dances from our summer musical with the production of the incredibly fun summer show! At the end of the week, we will perform on the set and stage of the summer tour production! Oh the places you’ll go! Write Seuss-ified stories, while also reading old favorites. This camp focuses on storytelling skills, and how to take something on a page and put it on the stage. At the end of the week, we will perform our new stories! 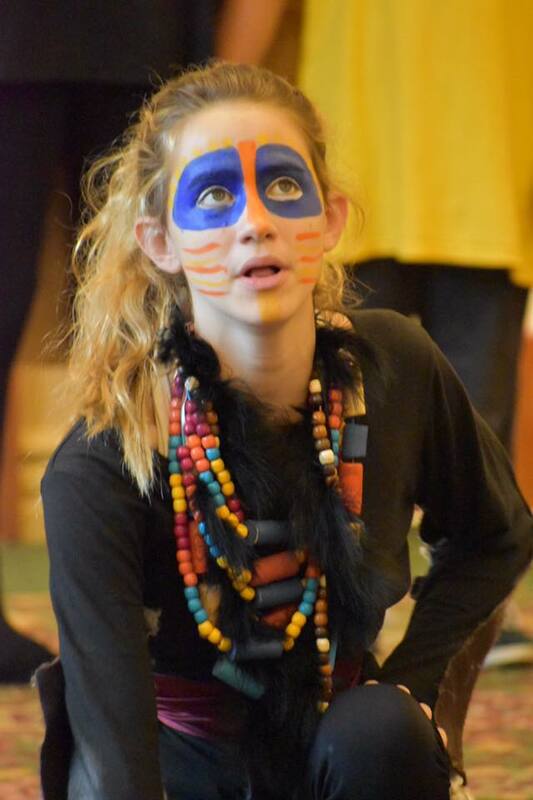 Explore a “Whole New World” of singing, dancing, and so much more in this all-time favorite camp. Your child will perform favorite scenes and songs from Disney classics like Frozen, Aladdin, Hercules, and so much more. This class focuses on singing, dancing and acting fundamentals, as well as performance etiquette and character-building. Special offer ($75) : IMprov! Come dive into the awesome world of Improv! 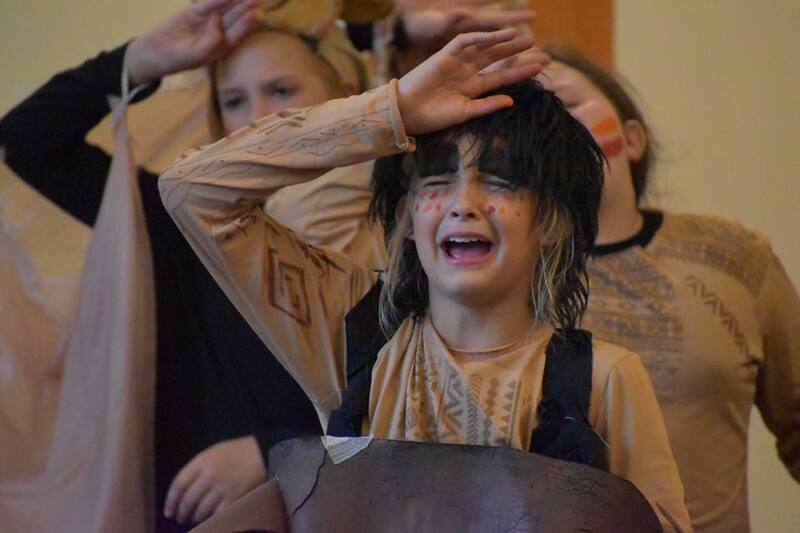 In this class your child will take on acting in a fun and creative way… through Improvisation. Your child will gain confidence in themselves, learn how to create on the fly, while also gaining team-building skills and trusting their instincts. Inspired by “The Grinch Who Stole Christmas”, The Grunch tells the story of Rudy Grunch, a grumpy 6th grader who always feels like an outsider. When the entire school gets excited about the annual school musical, he comes up with a perfect plan to ruin it for everyone; he’ll steal the sets, costumes and lights the night before it opens. But will the spirit of theatre prevail? Come join the UYT team for our annual Summer Advanced Intensive! This year we are taking it to the next level. Not only will we be rehearsing and performing a full show in two weeks, but also we will be writing the show as well. Perfect for those looking to get involved with theatre as well as the veteran performers!